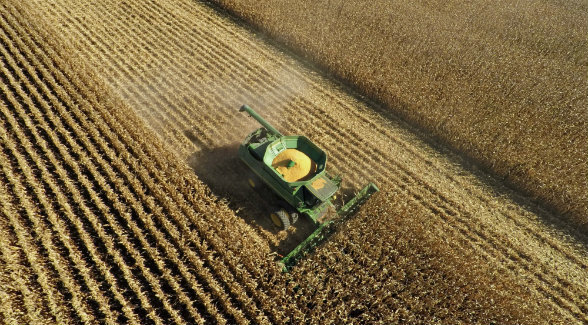 The Department of Agriculture’s National Agricultural Statistics Service announced that from 2016 to 2017, US cropland values remained constant at $4,090 per acre. Top gainers included Texas and Oklahoma, which saw increases of 6.3 and 6.1 percent, respectively. Kansas cropland values ranked as the biggest loser, dropping 6.2 percent. The data was reported in the service’s annual summary of agricultural land values. Since 2003, cropland values nationwide have risen almost 2.5X, from $1,660 per acre to the current level of $4,090 per acre. 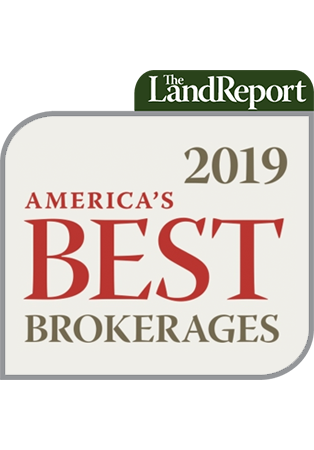 Metrics for other agricultural land uses were as follows: Pastureland nationwide moved up $20 to $1,350 per acre; and farm real estate value, including land and buildings, moved up 2.3 percent from 2016 to $3,080 per acre.